Tideway recently ordered the Pliant Offshore DAMS. 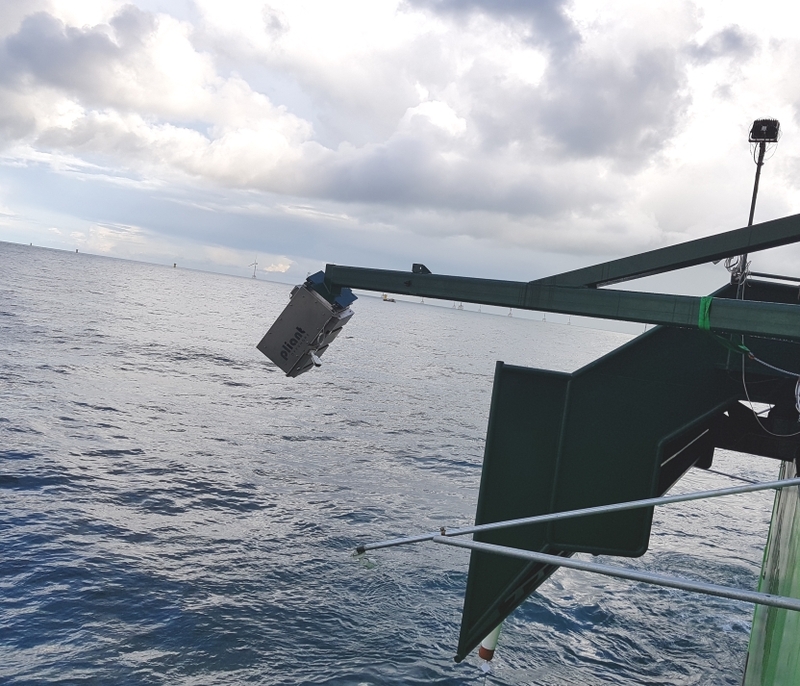 Tideway recently ordered the Pliant Offshore Departure Angle Measurement System (DAMS) for on their cable laying vessel Flintstone. With the use of our standard DAMS they can monitor their cable laying process in a fast and accurate way. The first cables are already successfully installed.